In Unsettled, South African photographer Cedric Nunn (best known for his photographs of apartheid resistance) turns his lens to the landscape of the Eastern Cape, site of the longest and most complex anti-colonial confrontation in South Africa’s history: The 100 Year War of Resistance. Spanning a century and encompassing nine discrete Frontier Wars, the resistance of the Xhosa, against the colonizing forces of, first the Boers and then the British, was an incredible feat that has been all but erased from the history books. Nunn’s photo essay attempts to reclaim that lost history by engaging with the landscape of that resistance: as the Xhosa traditional homeland, as the site of surprising victories and devastating defeats, as the site of horrific massacres and mass population displacements, and as the modern-day Eastern Cape facing its own challenges. Nunn captures colonial scars in the form of ruins, environmental damage, displaced people, and acts of erasure. But the project itself is a reclamation of Xhosa history and the Xhosa perspective of the Frontier Wars, and as such Nunn also uncovers acts of memory and excavates recollections long buried. 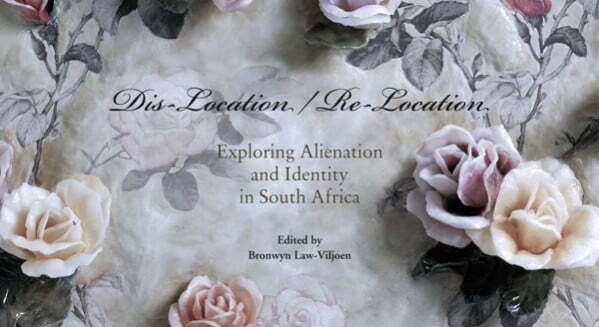 Additional historical, contextual and critical commentary is provided by Zakes Mda, Jeff Peires and M Neelika Jayawardane. 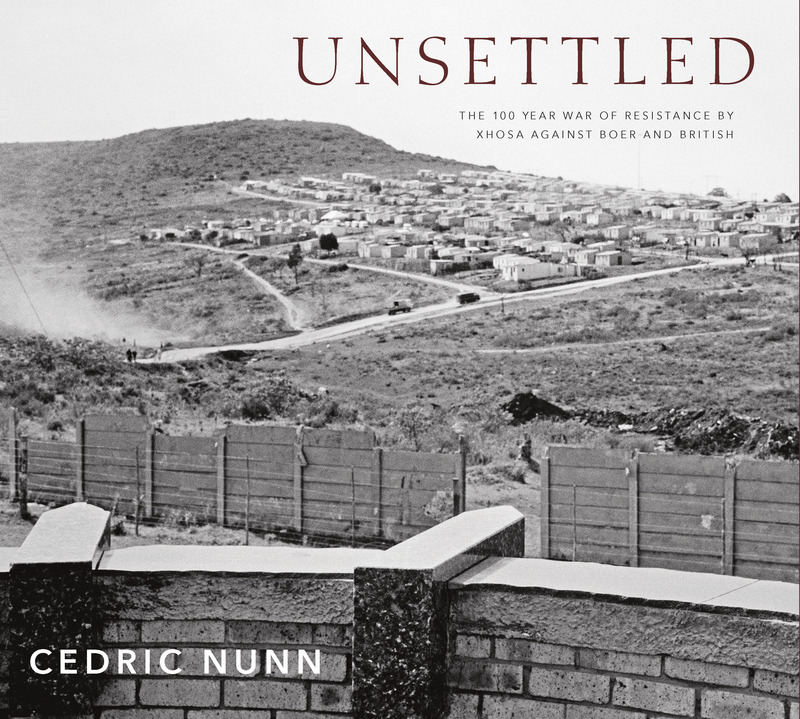 Cedric Nunn’s Unsettled is an important document and serves as a first step in recognizing the importance of the Xhosa resistance to the history of the Eastern Cape and South Africa. 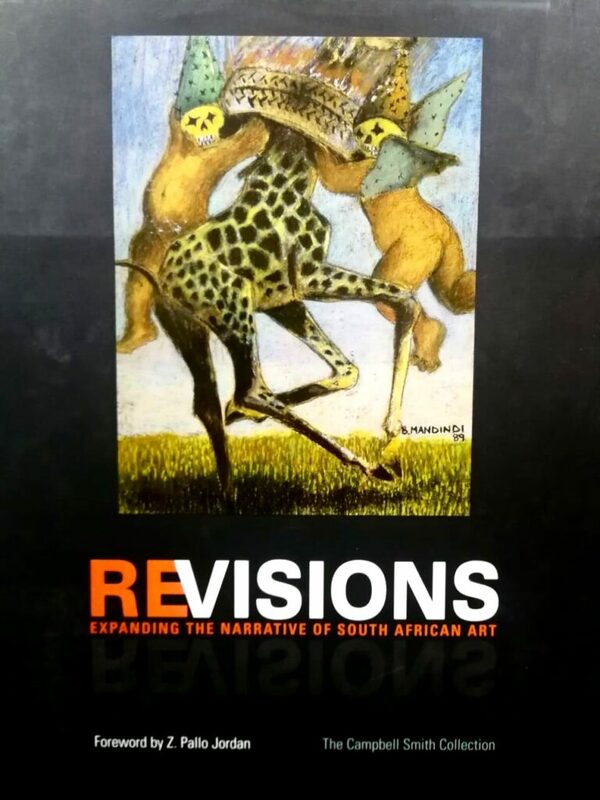 The works by South African artists that appear in this title date from the 1920s to 2005. These artists lived through and experienced South Africa’s most degrading as well as her most uplifting historical moments. Their work depicts the sensibilities of communities in transition: from rural pastoral life to life in the cities; from pre-industrial society to one dominated by industry; from the paternalism of the Union Government to the studied repression of the 1960s and 70s; from the brutalities of apartheid to the high hopes of a young democracy. The works on display are as significant a historical record as any other rendered in the written word or in music. Revisions: Expanding the narrative of South African Art restores the visibility of a host of marginalised and under-represented South African artists. 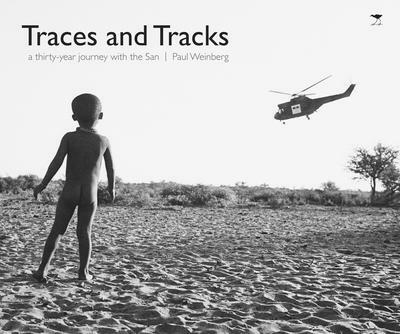 Paul Weinberg has over the past 30 years sought to work against an essentialised, mythologised view of the San. For those who have grappled with the story of the modern San, it is neither monolythic nor one dimensional. His extensive and in-depth journey has brought him into contact with a range of exceptional San activists throughout the region who continue to fight for their land rights. He has encountered a broad family of NGO activists, development workers, journalists, filmmakers and academics who work with the San. Like him they have grappled to answer questions about their fragile culture and have also attempted to tell and share their accounts. The 113 000 San live in three different countries and speak many different languages. While dispossession seems to be a common thread, the story of the San, differs from region to region, place to place, community to community. This book engages with San communities throughout southern Africa and documents how recent chapters of history present new challenges and opportunities for Africa’s first people.